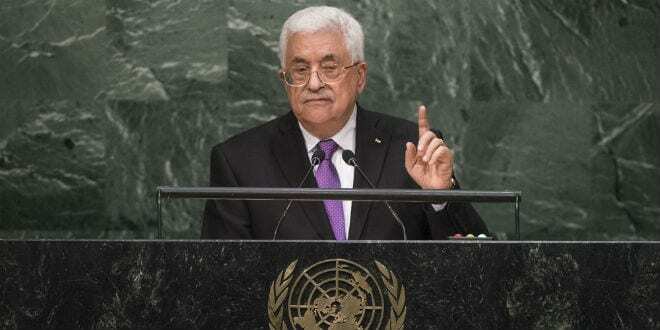 Quoting from https://www.breakingisraelnews.com: "Palestinian Authority (PA) President Mahmoud Abbas said Wednesday that the Palestinians are withdrawing from all peace agreements with Israel since the 1993 Oslo Accords. Abbas’s comments came during a special meeting of the 57-member Organisation ..."
Also he said "he would refuse any future U.S. involvement in the peace process and threatened that there will be “no peace or stability” in the region until Jerusalem is recognized as the Palestinian capital"
Well stop breathing, because it will never happen...Jerusalem is the eternal capital of the Jewish people and the State of Israel. So what's there to discuss.... Thanks President Trump.